Salemetsiz be! Whether you want to learn Kazakh for travel purpose or family ties or to boost your career chances, here is a platform that offers online Kazakh classes through Skype from professional native tutors. Kazakh is a Turkic language and has the status of the "state" language in Kazakhstan. It is also spoken in Mongolia, Tajikistan, Turkmenistan, Uzbekistan, Kyrgyzstan, parts of China and the Russian Federation. It is closely related to the languages of Nogai, Kyrgyz, and Karakalpak. There are many dialects of the language with minor differences like the North-eastern Kazakh, Southern Kazakh, and Western Kazakh. Initially it was written using Arabic script, then from 1929 to 1940 it adopted Roman script and then later in 1940 the Cyrillic alphabet was introduced after the Soviet occupation. Today it uses 42 letters Cyrillic alphabet, similar but not identical to that of Russia along with several symbols for sounds specific to Kazakh. The Cyrillic letters have both capital and lowercase forms. 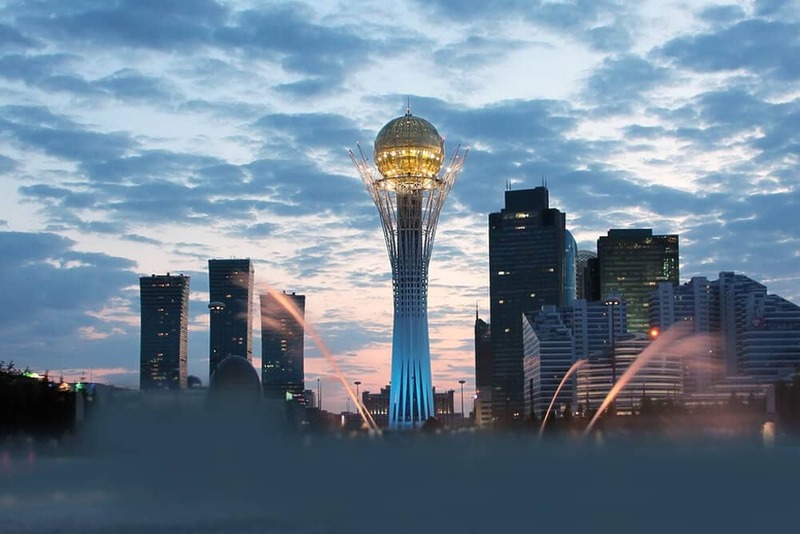 Learning Kazakh while travelling to places where it is spoken will be highly beneficial. The locals will be much more willing to engage with you if you learn Kazakh, even if it’s not perfect. Learning Kazakh will help you appreciate the country in ways you wouldn’t otherwise. It gives you a better insight into the history, cuisine and even etiquette. If you have any plans of doing business in the region, learning Kazakh will definitely give you an edge. Knowledge of Kazakh will also boost your career chances. Do you want to study Kazakh to impress your family and friends or want to learn more about the Kazakh culture? Join our online Kazakh classes through Skype and learn Kazakh from experienced native tutors! If you want to learn Kazakh, you could buy books, CD’s or watch YouTube videos. While these things can definitely help, the best way to learn Kazakh is through one-on-one lessons with a private native tutor. Our language learning platform offers customised lessons based on the needs of each individual student through Skype. All of our Skype teachers are native Kazakh speakers with several years of teaching experience. With us you enjoy great flexibility in scheduling classes according to your convenience. If you sign up for a Skype Kazakh lesson with us you can rest assured that the learning goals are met in the shortest possible time and in a cost effective way! You can now take Kazakh classes one-to-one using Skype with a tutor of your choice. Our Kazakh lessons are custom, effective, comfortable, and fun. Pick a tutor NOW! Choose anything specific. Whether it is conversational Kazakh classes, business Kazakh lessons or just learning how to greet and impress a loved one. We can help you with them all.